Cosmos Bank, a 109 years old Multistate Scheduled Co-Operative Bank having its presence in 7 states with a business setup which is the second largest amongst Co-operative Banks in India, is inviting applications from the eligible candidates for the post of Sr. Law Officer. Experience: At least 15 years Experience in Legal Department of a Bank or with a Law firm with specialization in Banking and Property matters. 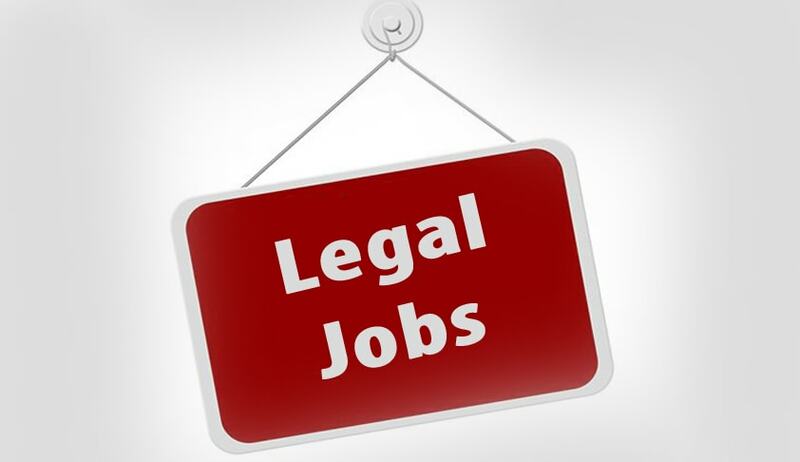 Candidates should also have experience in handling matters of Banking litigation including consumer complaints, Section 138 of Negotiable Instruments Act matters, SARFAESI Act, Debt Recovery Tribunals, co-operative court, arbitration, scrutiny of title documents and drafts of guarantees, indemnities, joint consortium and inter-se agreements, mortgages, legal notices and thorough knowledge of the provisions of the Stamps Act and Registration Act; Negotiable Instruments Act, Banking Regulation Act, Co-operative Societies Act and related Statutory Laws and also fluency in local language and local laws.